Paul Hodgson was born in April 1982 in Epsom, Surrey. 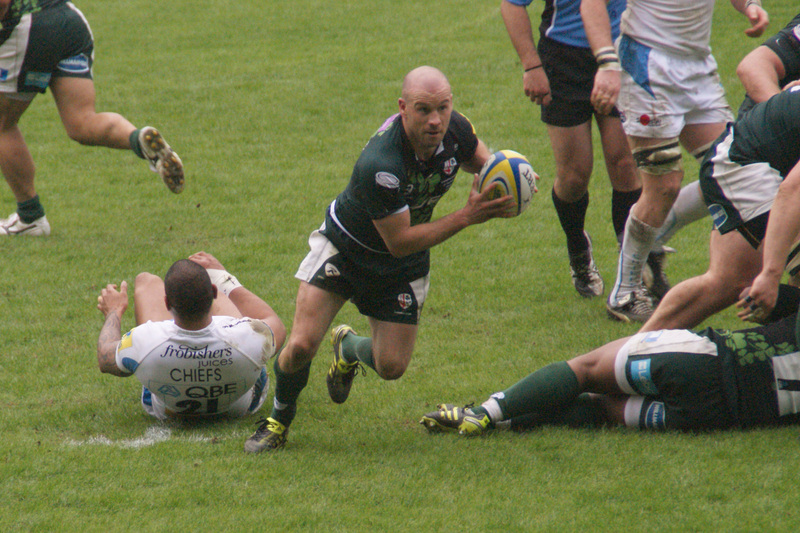 After a couple of seasons at his local club, Sutton & Epsom and a few years at Bristol, Paul joined London Irish in 2004. 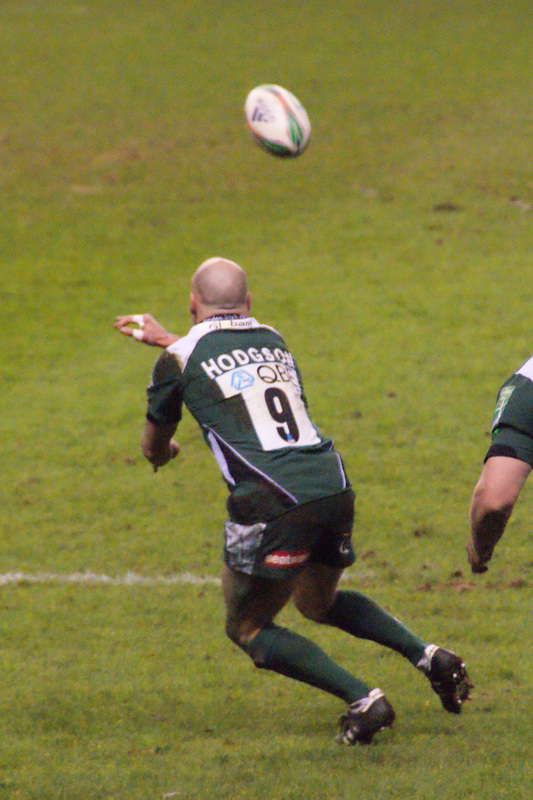 He spent 8 years with the exiles, making 208 appearances, including being part of the teams that made the Heineken Cup Semi-Final in 2008 and reached the Premiership Final in 2009. Paul has represented England at 7s, A and Full International level, winning 9 caps. 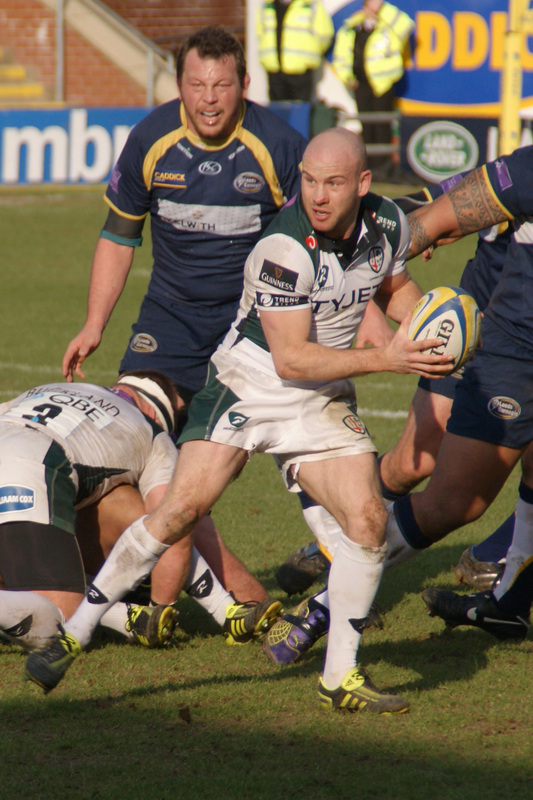 In 2012 Paul moved to Worcester for the final couple of seasons of his playing career. Paul returned to London Irish in 2014 to take up a coaching role with the academy and became Skills Coach for the first team in 2016. 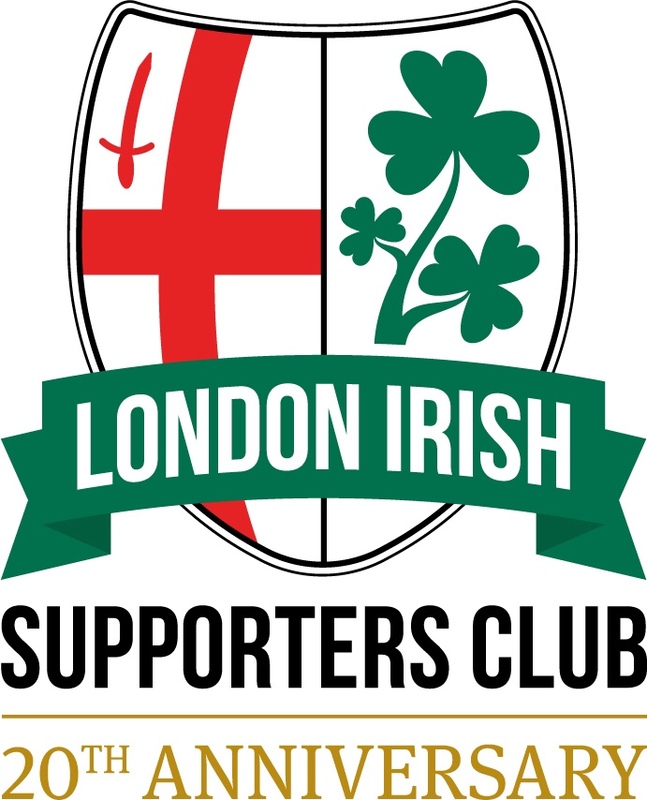 Information used on this page has been sourced from Wikipedia & London Irish – if you spot any inaccuracies or have additional information, please let our webmaster know.